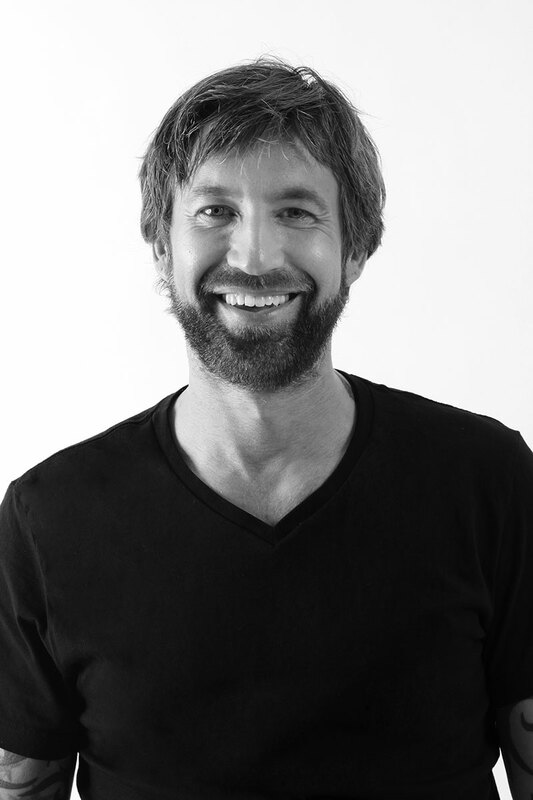 Toby Meyer has 23 years’ experience and he has studied with some of the biggest and best names in the industry, and has put his experience to good use as the proud owner of a flourishing five floor salon and Manager to a Team of 25 made up of Stylists, Assistants and Salon coordinators since 1997. Toby has been a Redken Artist since 2000, he has Hosted and compared along with being a Stage Artist at many Redken Shows and International Events, including Main stage at Tribe, Connects, Fashion Shows and Session work. Since 2011 Toby has been part of our Redken International Team which has seen him working with Redken Artists all over the world, including the Euro symposium in Berlin, Main Stage at our very own UK Symposium in London, Look & Learn Shows in Ireland, Holland, Singapore and other European countries. Toby is a regular Redken facilitator in the UK and in high demand for his Personal Coach sessions in Creative Design, Men’s and Session Hair due to his Creative, passionate and energetic approach. Whilst attending and assisting at the International Symposium in Las Vegas over numerous years, we are very proud to be seeing Toby representing the UK in Gentlemen’s club at the 2015 Redken International Symposium in Las Vegas.